your two hands over my eyes. on my face. Your voice. explodes. You fall bleeding in a ditch. Your captors flee. You spit up blood. shoot at you. Barbed wire, even here. Your name is Eliezer, God is my help. 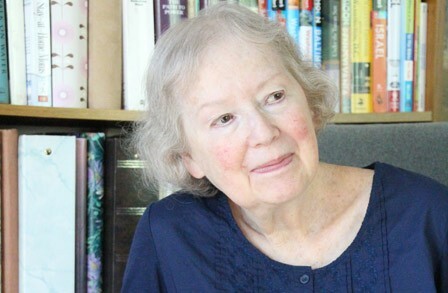 Myra Sklarew attended Tufts University and the Writing Seminars at Johns Hopkins, and studied bacterial viruses and genetics at Cold Spring Harbor Biological Institute. She conducted research on memory and prefrontal lobe function at Yale University School of Medicine. Her books include collections of poetry, short prose, essays and the forthcoming, A Survivor Named Trauma. With thanks to Steve Castro and Public Pool where this poem first appeared.